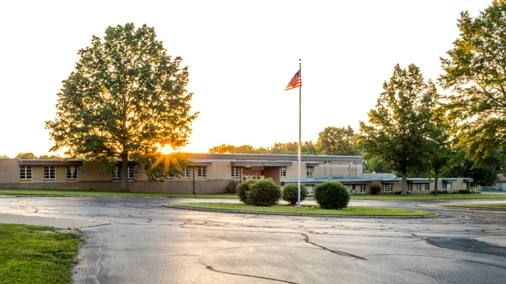 Norton Elementary School is committed to providing a safe and exciting place to learn. We believe that "Every Child Everyday" is our total focus throughout the year. With the help of our parent group and veteran staff, NES is dedicated to making learning fun. Parents are encouraged to be involved in all aspects of the Norton City School Family.